Ready for a *NEW* Special with Close To My Heart? 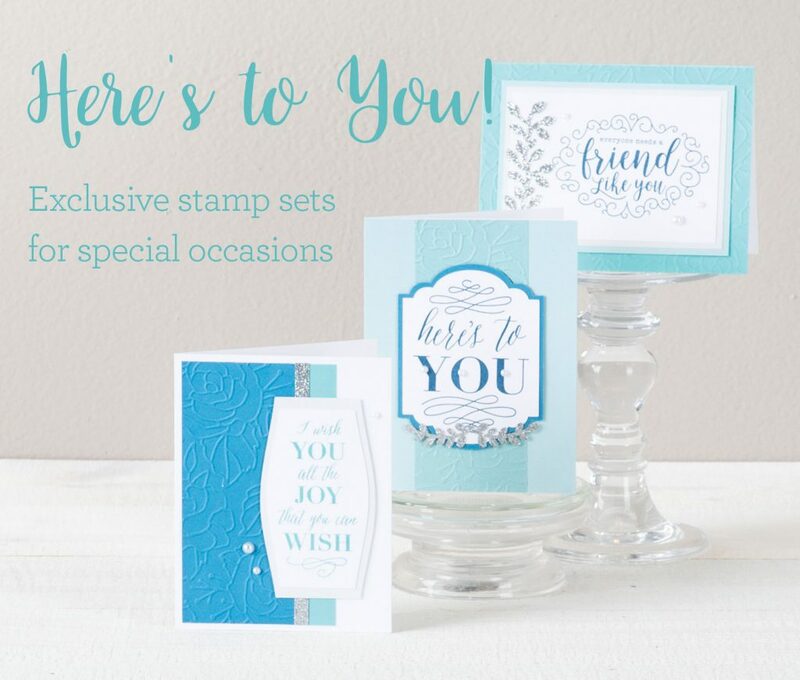 The Here’s To You Special features four (4) limited-edition stamp sets along with two (2) kit options for creating cards, scrapbook layouts or home decor pieces perfect for a special occasion like a wedding or for an everyday moment for a special friend. Today’s card is one I am so excited to share with you because it’s so awesome! 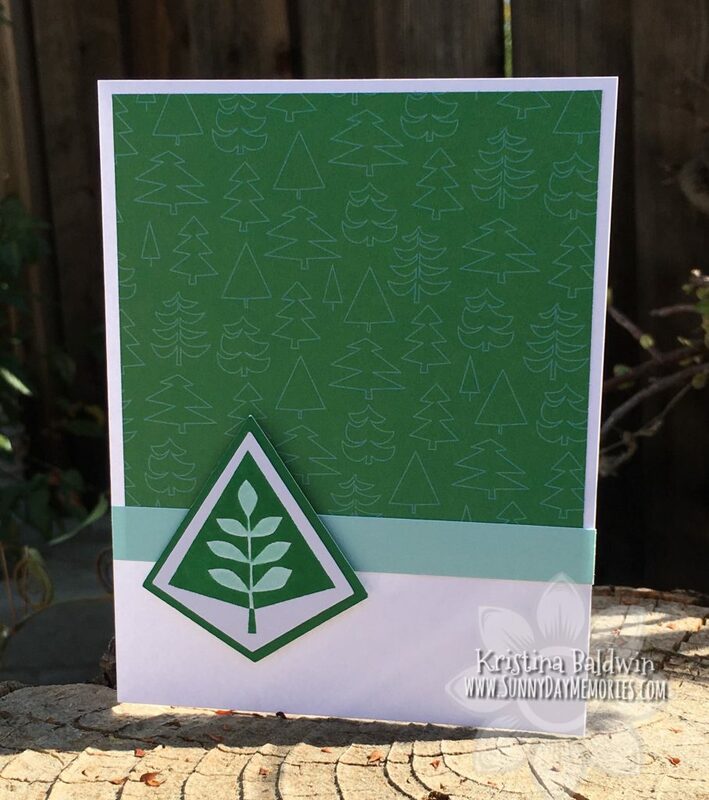 This card was made by my sister-in-law, Barb Baldwin. 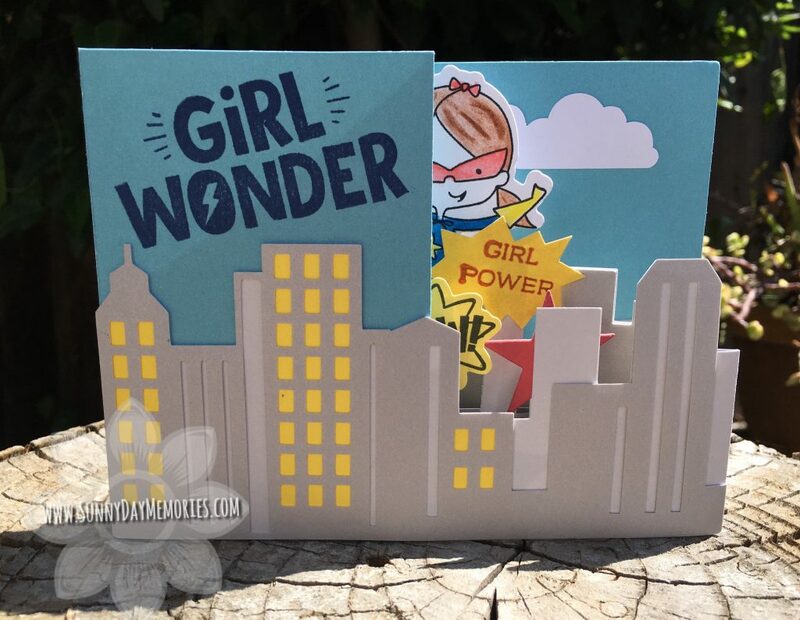 She has amazing talent for creating interactive cards. 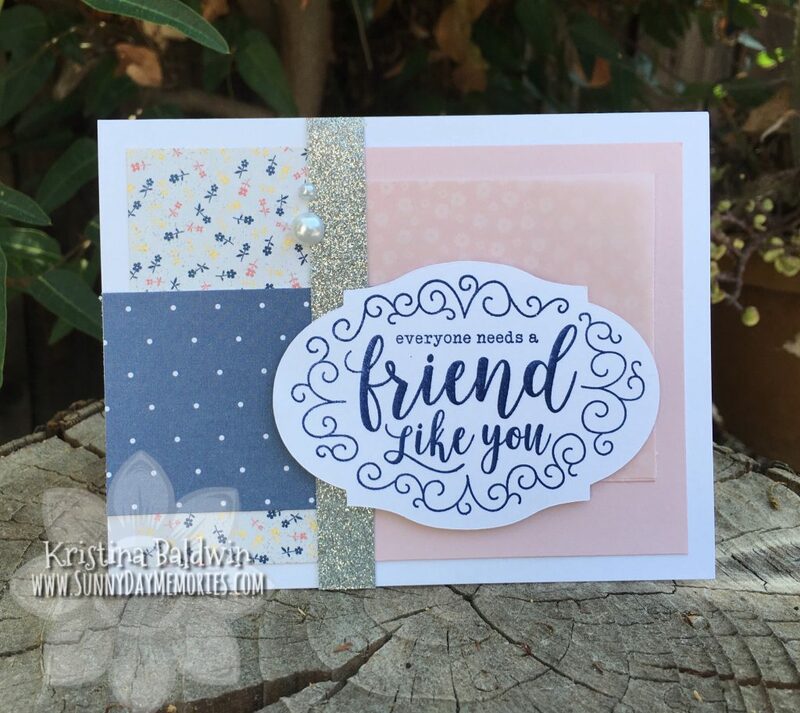 It helps that she is a pro at designing and creating on her Cricut machine! 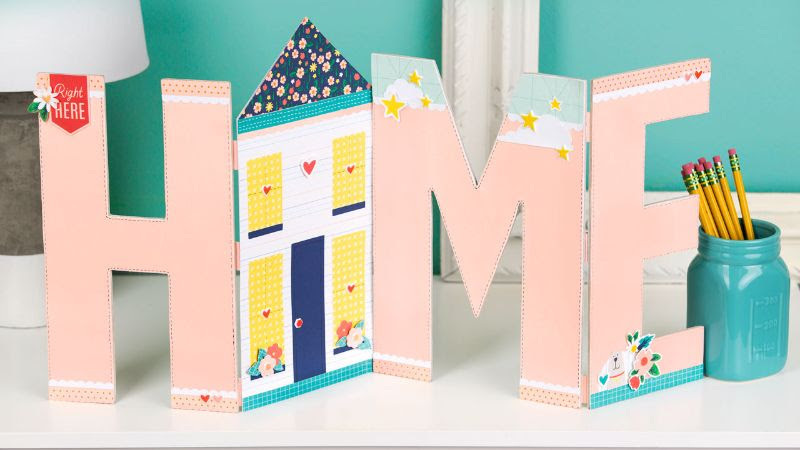 If you enjoy sending Easter wishes to friends and family, now is the time to start thinking about making those handmade cards! 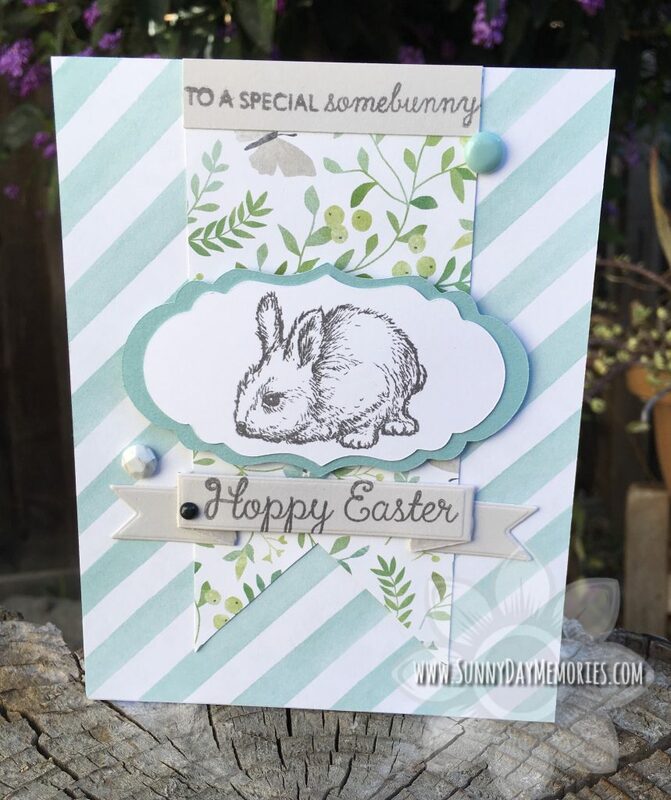 Today’s card is a perfect Easter Card–it’s one I received in my swap from Janice Hodgkin.